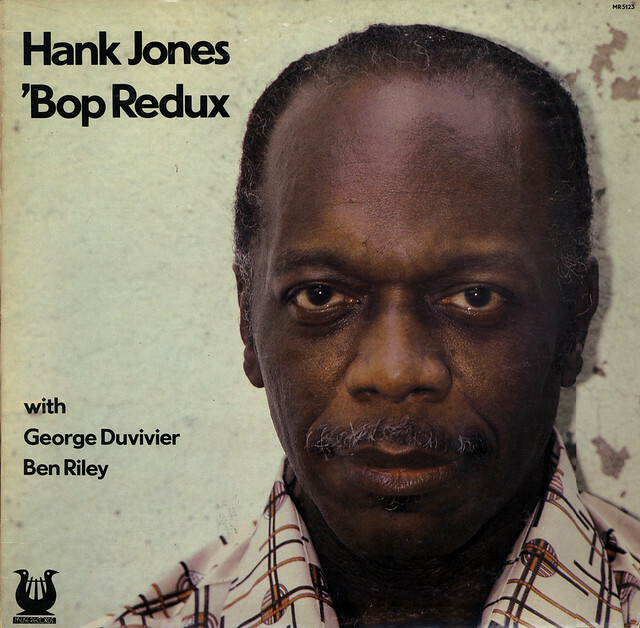 Click here to see this Hank Jones post. Sorry for the inconvenience. 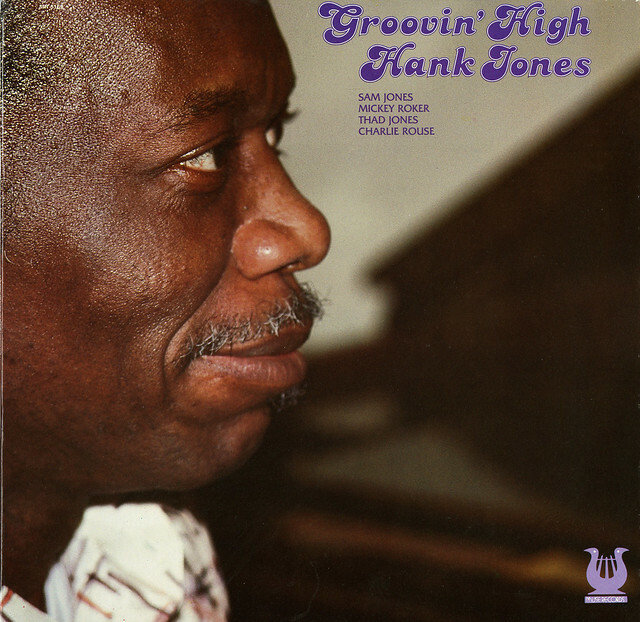 This Hank Jones post has been moved here. So sorry for the inconvenience.